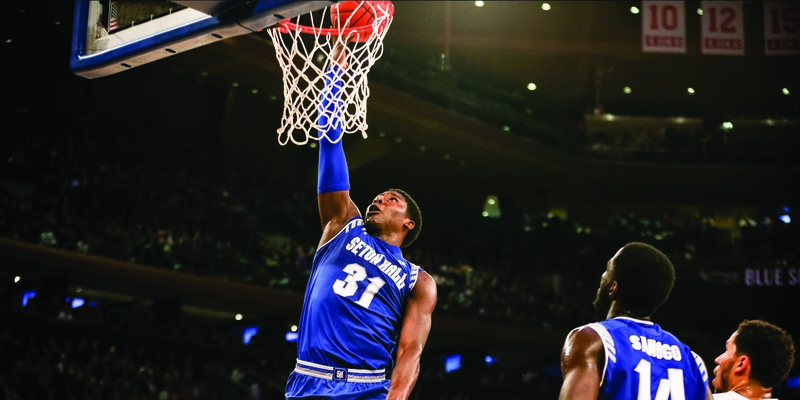 Angel Delgado was a unaminous first-team All-BIG EAST selection in 2017. 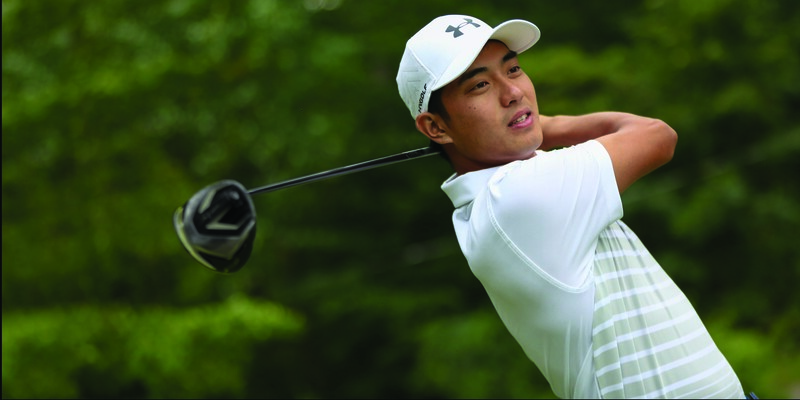 Seton Hall star golfer Lloyd Jefferson Go was the first Pirate golfer to compete in an NCAA Regional since 2000. 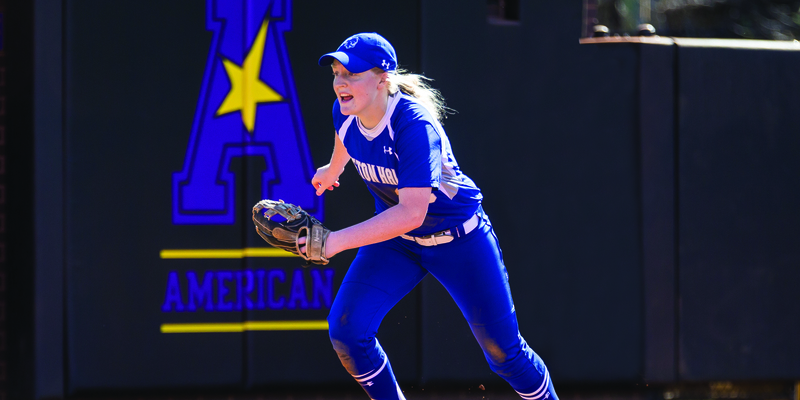 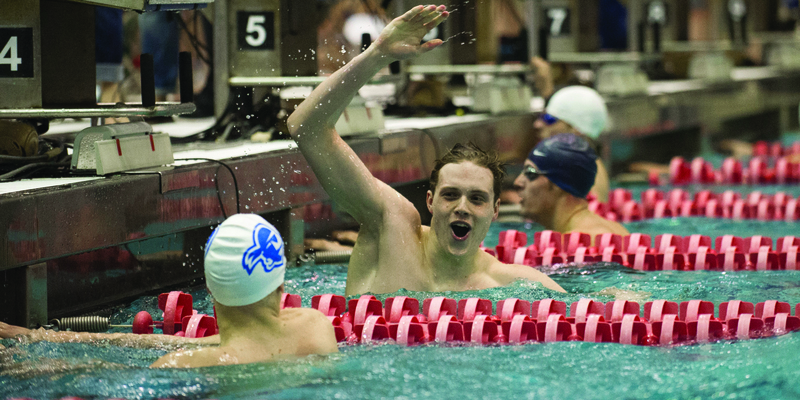 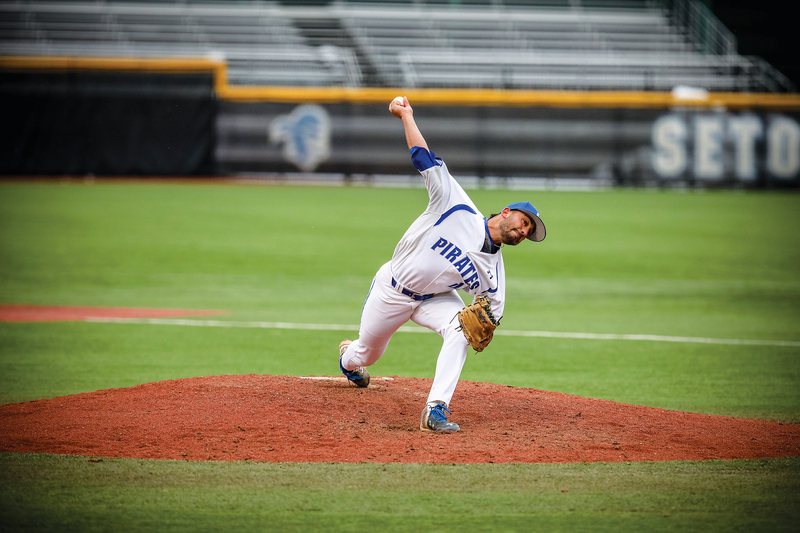 This year, he capped his collegiate career with another trip to the NCAA Regionals. 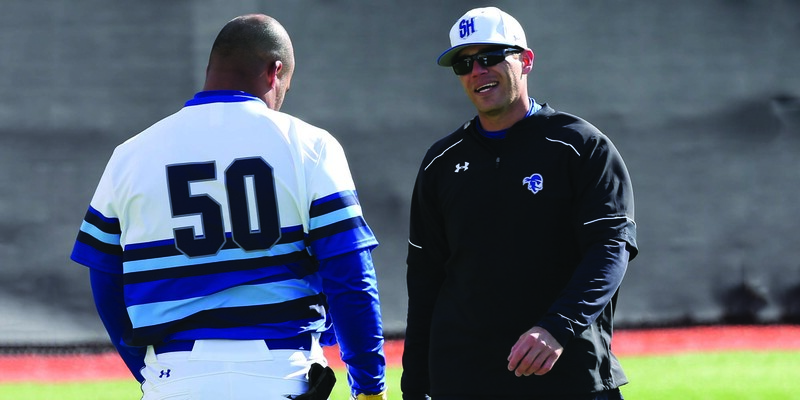 Eric Duncan spent four years as an assistant coach for Seton Hall’s baseball team. 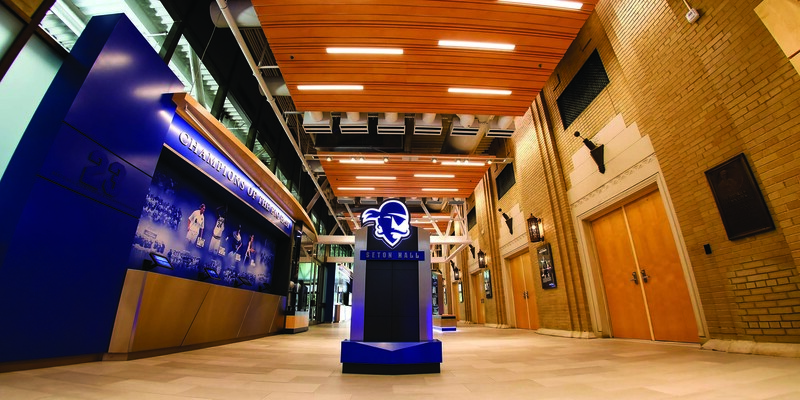 The new Hall of Fame welcomes visitors in the Richie Regan Recreation and Athletic Center lobby.